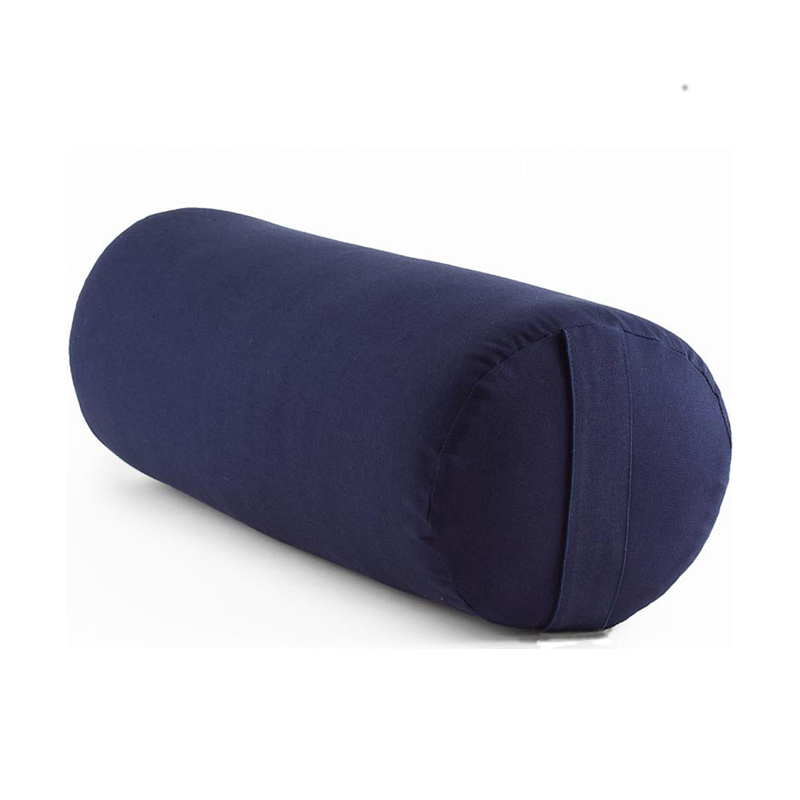 The AOK Yoga Bolster is an economical, firm and round bolster. It has handles on each side which allow easy carrying. The cotton cover is removable for cold hand washing.